January 6, 2018 by Laurie 1 Comment This post may contain affiliate links, which means if you click on a link and purchase something, I may earn a small commission (at no additional cost to you.) See my disclosure policy HERE. If you've been looking for inexpensive Duck Boots – check out today's deals on Zulily! 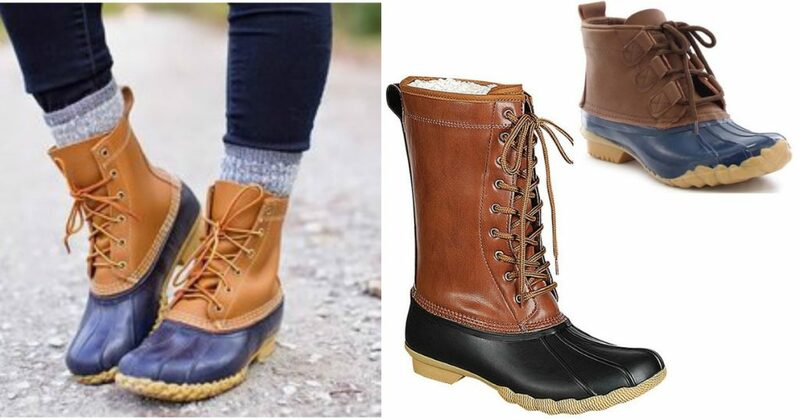 Get low, mid or high rise Duck Boots for rain and snow starting at only $16.99.